There’s nothing like an electronic genre weave to help stimulate my grey matter and get my booty moving. 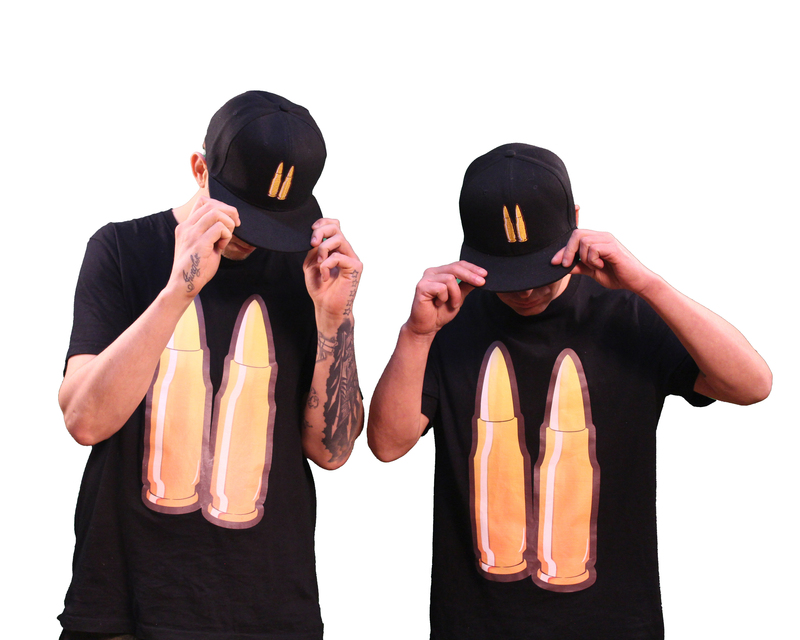 Abbotsford producers Brukout and D1rtylooks combine forces as Gold Bullets to deliver the solid two track EP Gangsta off Pyramid Records. Gold Bullets drive through the medians separating house, dubstep, and drum and bass without gearing down their standards as talented sound engineers in the newly minted EP. This release is destined for the dance floor. In Make It, an offbeat LFO perfectly fills my ears in the middle of head bobs, keeping the energy high for a switch into the trap and big room beats of Gangsta. Its’ beat drop will slice through your headphones and was designed to keep a misty room of dancers on their toes. Anybody who likes to bounce oughta have ‘em both. 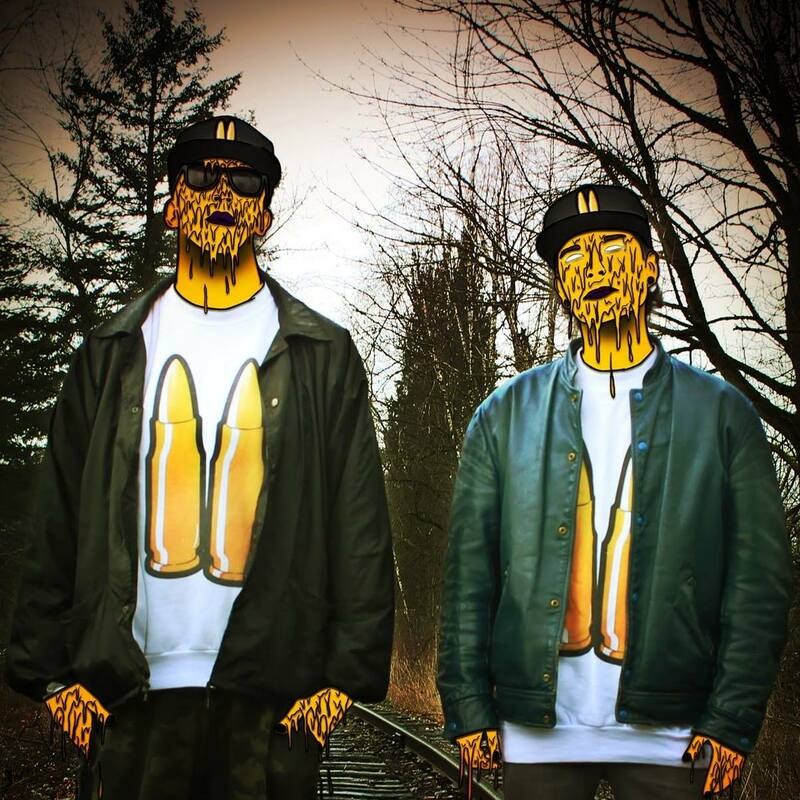 Gold Bullets sticks to their guns with consistently powerful dub creations and smooth drums. I’ve heard similar stuff over at Quality Good Records, and I have faith that any of the tracks from this EP could find their way into an UZ or an Ian Munro mix. Really, this is just the spice they oughta be looking for.